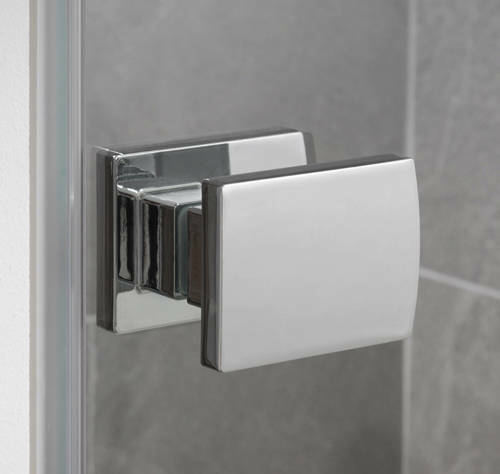 Lakes Island > Barbados Frameless Hinged Shower Door (800x2000mm). 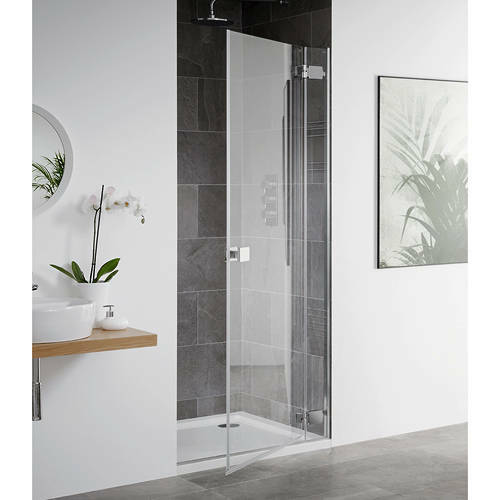 Lakes Island Barbados frameless hinged shower door with 8mm glass (800x2000mm). Size: 800W x 2000H mm. Width adjustment: 760 to 805 mm.